Michelle Leonard provides professional photography services in Wilmington, NC and surrounding areas. It’s never too early to book your photo session! Please call or email directly to book an appointment using the contact information above. During the busy months of October – December, photo sessions are scheduled daily. If you are interested in Christmas photographs, it is best to schedule your photo shoot 1 to 2 months in advance of the holidays to ensure availability. Please follow Michelle Leonard Photography on Facebook and Pinterest to see samples of recent family photography, newborn photography and lifestyle photo shoots. 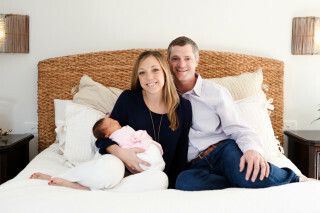 Use the contact form below to send Michelle a message and schedule your newborn or family photo session in Wilmington and Wrightsville Beach, NC!